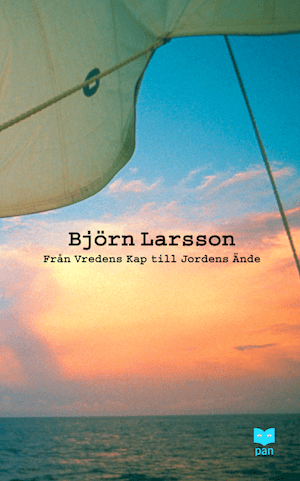 Björn Larsson made his debut as an author in 1980. 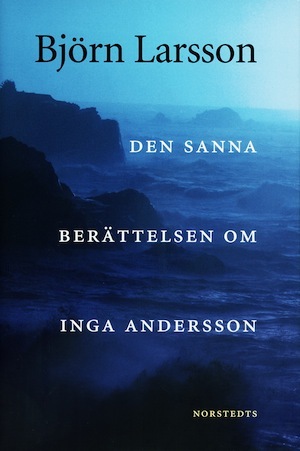 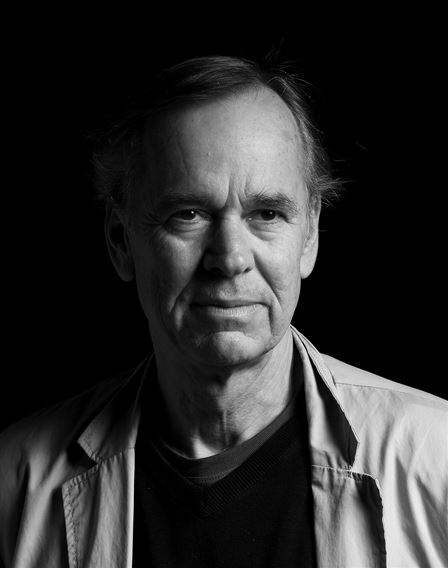 Since 1992, when the novel John Long Silver first was published, he has been internationally considered one of contemporary Sweden’s most prominent literary voices. 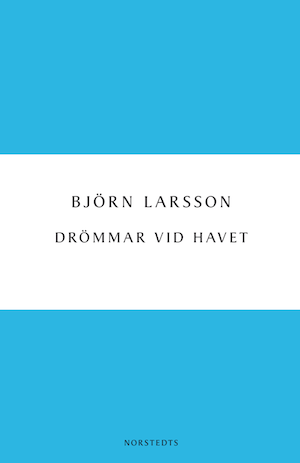 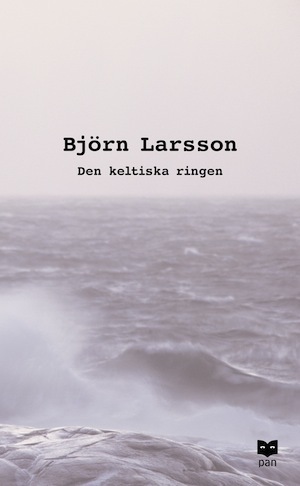 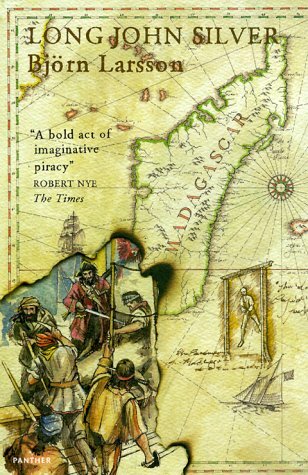 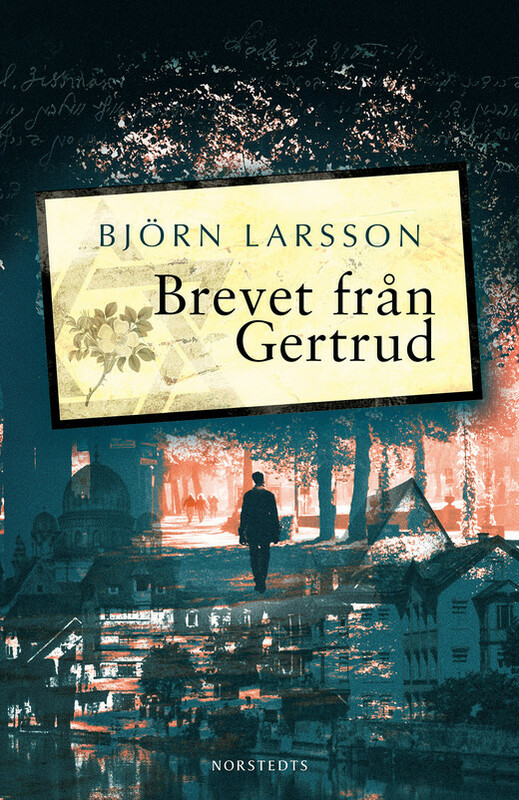 As an author Björn Larsson has dared to try several different genres, always carried out with well distinguished originality. 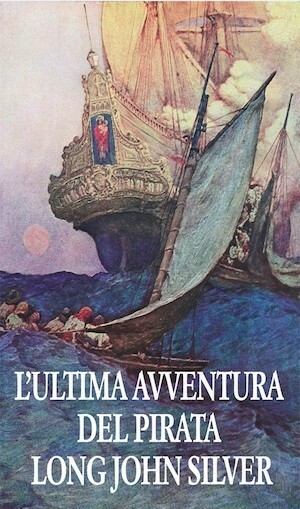 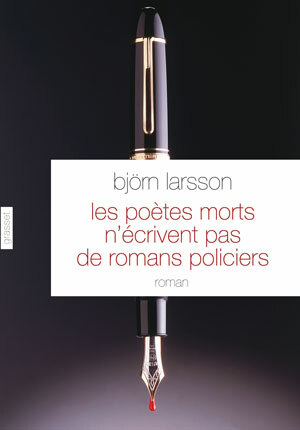 Throughout his authorship, he has been awarded well renowned awards such as Prix Médicis étranger, Prix Astrolabe-Étonnants voyageurs, The Elsa Morante Award & Premio Boccacio Europa. 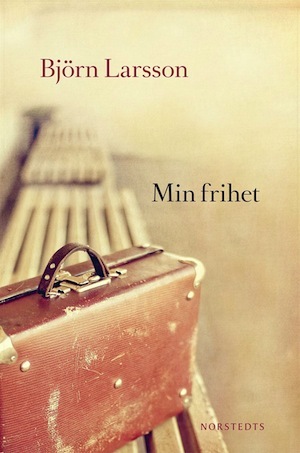 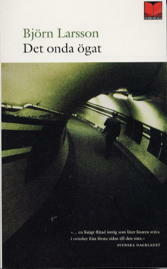 Apart from writing fiction the author is also a professor of French at Lund University.